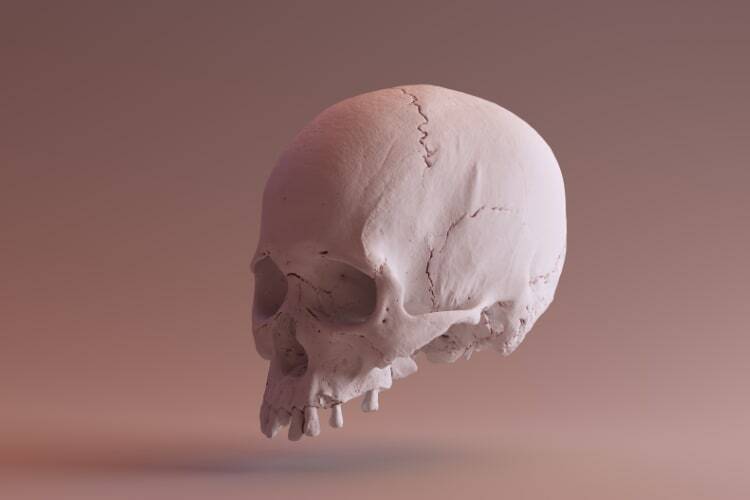 Researchers at Indraprastha Institute of Information Technology, New Delhi are working on a project which aims at identifying unidentified human skulls by automatically matching them with digital face images. The project began in the February of the last year and aims at helping law enforcement agencies and forensic experts across the world to solve scores of cases of missing persons as well as in identifying human skulls. “For instance, if a Delhi native is murdered in Bengaluru, then the Karnataka Police will have a skull or its composite model, but figuring out the nativity of the skull will consume a lot of time. There are very few experts in this area in India and the world. Reconstruction of a skull requires a week’s time if done manually. The workload is quite heavy. Even if there is an automatic tool to make the composite, the process does not end there. The whole aim of the IdentifyMe database is to make the matching process faster by using algorithms to cut-short the match time. The project is being worked on in collaboration with the West Virginia University. Other people working on the project include Ph.D. students Shruti Nagpal and Maneet Singh of the university, alumnus Arushi Jain, Head of Infosys Centre for Artificial Intelligence at IIIT-Delhi, Mayank Vatsa, and Professor and Associate Chair at CSEE Department. West Virginia University and Afzel Noore are also associated with the initiative.